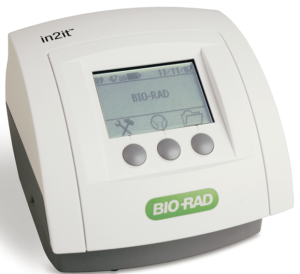 The new HbA1c analyzer – in2it. The in2it allows fast and simple quantitative determination of HbA1c in capillary blood taken from a fingerstick or whole venous blood collected in heparin, fluoride or EDTA. Assay time is 10 only minutes.